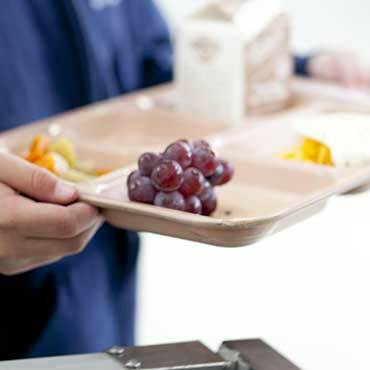 We pioneered grapes for school foodservice with the introduction of Lunch Bunch in 1979. 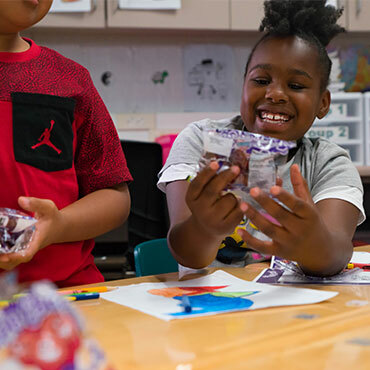 Since then, we’ve spent nearly forty years providing grapes to schools in virtually any format that helps them serve grapes better. 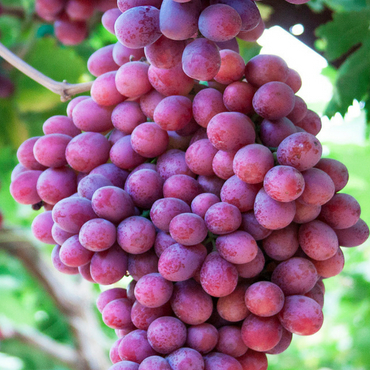 Whether on the stem, off the stem, individually packed, or in bulk, we offer grapes your way 52 weeks a year. 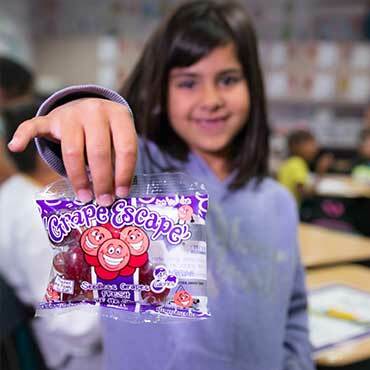 Offer grapes in formats that make them easier to enjoy, in order to increase kids’ access to healthy, fresh fruit.